Sunday Service:11:15 am. All services will be conducted by the Minister unless otherwise stated. 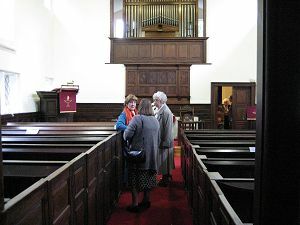 All visitors and enquirers are made most welcome and are invited to join us for coffee and a chat after the service. For Service information please see the Newsletter.